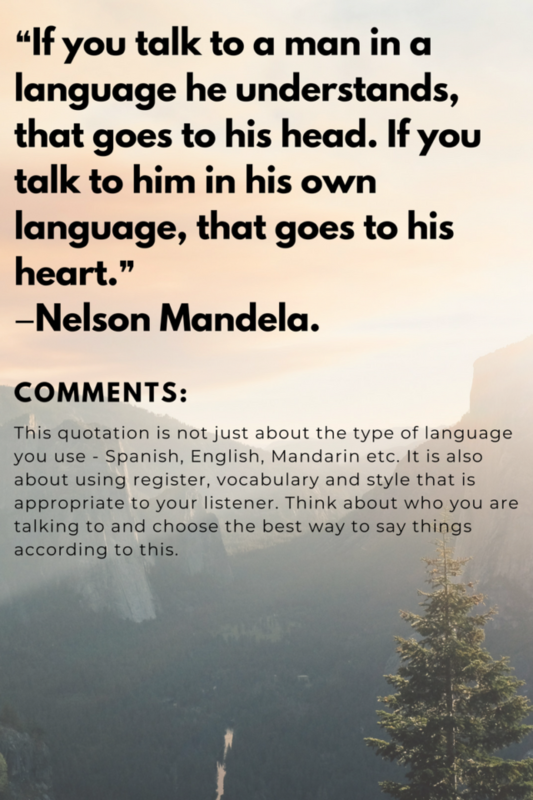 Please read these quotations and take a minute to think about them. I have made a few comments for you to think about too. 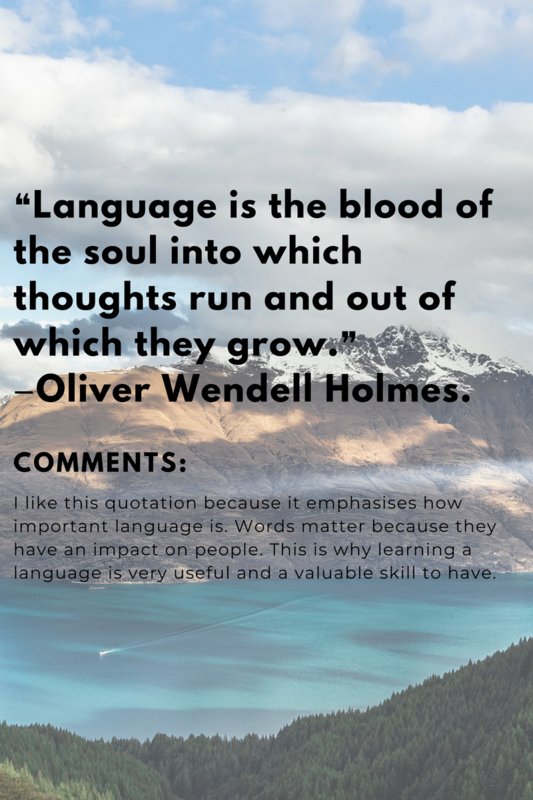 We hope these will inspire you as you work to improve your language skills.